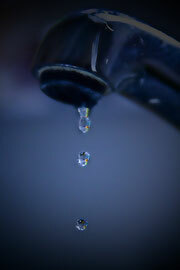 TIRED OF FEELING LIKE YOUR TIME AND MONEY ARE DRIPPING AWAY? 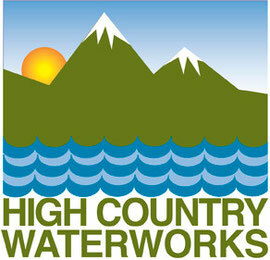 High Country Waterworks looks forward to providing you with fast, honest, and dependable service. A customer service driven company, we provide the expertise to handle all of your residential, commercial, or municipal needs. Servicing Breckenridge, Dillon, Frisco, Keystone, Silverthorne and all of Summit and surrounding counties, we offer competitive rates and free estimates. Feel confident in working with a fully certified, licensed, and insured company!